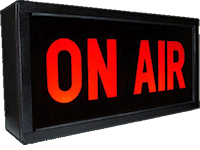 The Web Based Studio Scheduling solution for the effective management of your Radio Station facilities and broadcast schedule! 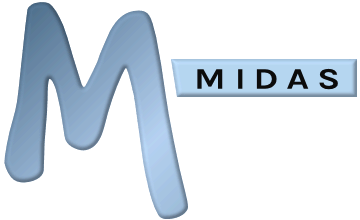 With MIDAS you have complete control over your station's studio facilities and show scheduling! MIDAS can help you reduce the administrative workload associated with the managing of your station's busy schedule. Schedule your studios, shows, DJ's and resources. Allow staff to check your broadcast schedule and arrange internal meetings with ease! Furthermore you can also embed your show schedule into your public website through the software's optional API or Web Calendar addons. A cloud-based broadcast calendar can be accessed anytime, anywhere. Station bosses can access critical information with a simple internet connection. Get MIDAS For Your Station!